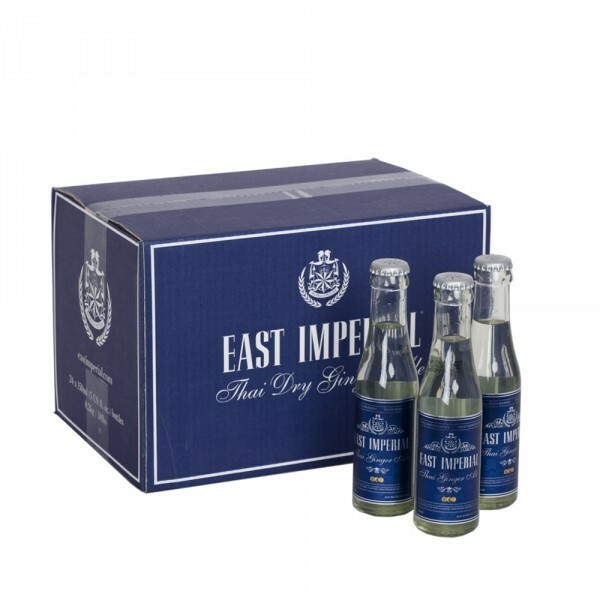 East Imperial Thai Dry Ginger Ale is made with natural ginger root and low cane sugar content to allow the natural freshness and spice to really shine through. The Gunner was a once prominent highball cocktail served throughout the Far East and India. A mix of ginger, lemon and a dash of bitters, this drink defined an era. With respect, precision and exacting care, East Imperial developed this exquisite ginger ale with the Gunner in mind. Serve over ice; with a summer fruit cup like Pimms; with rhubarb gin; or partner with a blended whisky for a refreshing long drink. 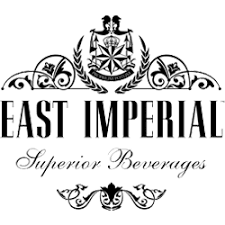 East Imperial create superior quality soft drinks and mixers, using all-natural Asian and East African sourced ingredients, New Zealand artesian spring water and a cold-filled traditional method of production, to create beverages that perfectly complement premium spirits and offer a delicious point of difference.